Have Confidence in yourself and your abilities, to take you forward after exams. Confidence really is from the inside. It is ‘intangible’ and different for all of us, in different situations. 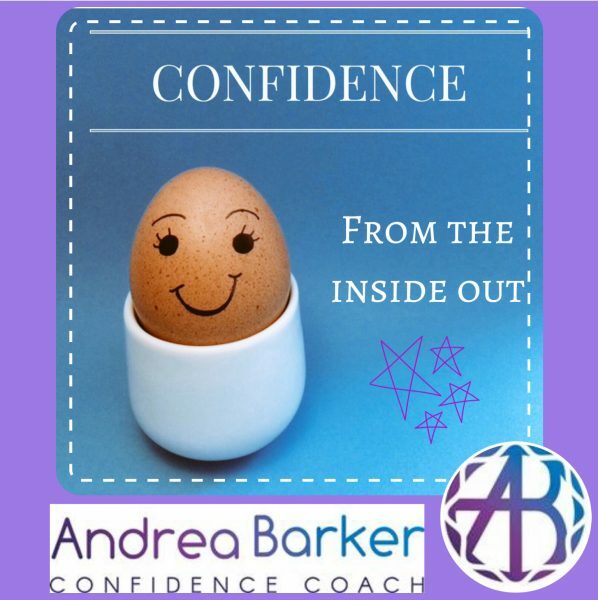 When it comes to exam results, regardless of what they are – excellent, or not as good as hoped for – confidence in yourself and your abilities will help you to move forward. If you did not get what you hoped for, all is not lost at all – school is not the end of learning, or the dream of what you want to achieve. There are always options open to you, to either improve on grades, or to look at alternative ways of getting to where you would like to be. Ask any seasoned adult, and they will tell you ‘please do not worry, you will look back and realise that you didn’t need to’. Do get support if needed and talk about the way you feel, you will be surprised, and how much of a mixture of thoughts and feelings you may have about the next step, whether University, College, Sixth Form, an Apprenticeship or a Job, from excitement – to feeling anxious, or doubting yourself. If you are young, one way to develop these skills is to do volunteering, join a sports group or organisation you are interested in, maybe travel and experience different environments, where you have to organise yourself and learn to budget. Working on all of these skills, as an enhancement to your exam results, helps put you ahead and gives you the Confidence to be You and enjoy your new experiences – whether Uni, college or work, which then increases your Confidence – and Competence – in your abilities and helps you feel happier and be a happy positive person to be around.